Hi there! I am sooo excited about this sew along! I hope you guys are too! 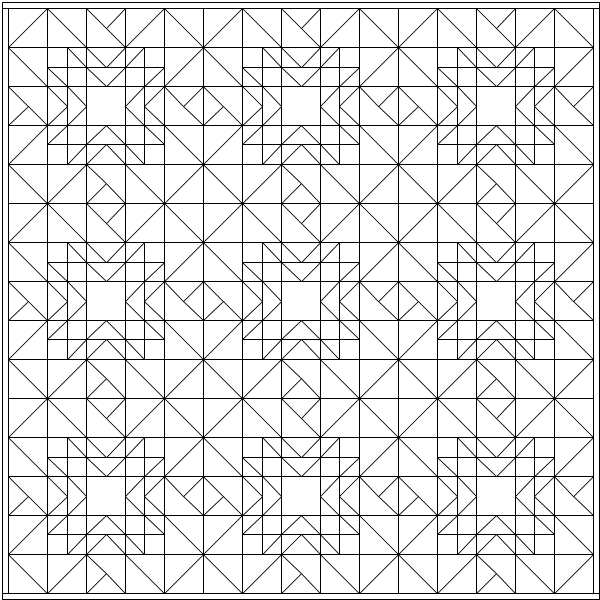 I wanted to give you guys some ideas as far as fabrics/colorways for your quilts! 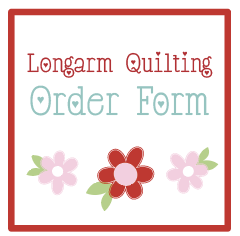 I have picked newer fabrics that are available now! I LOVE this version! Such pretty colors in this fabric collection! 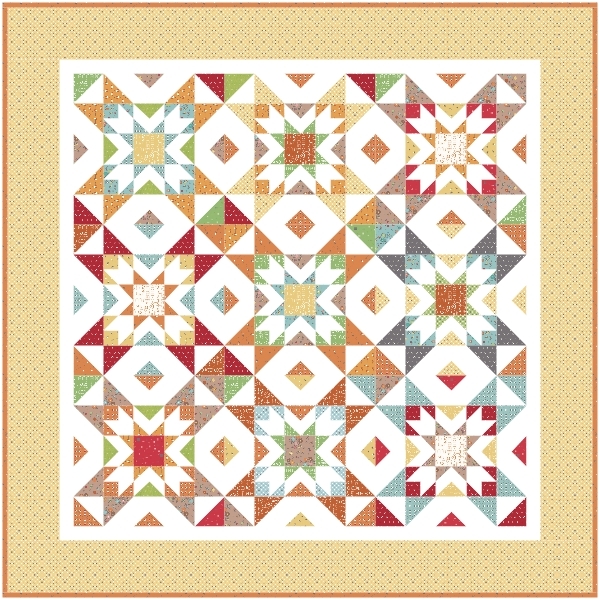 This second one is a two tone version done in Smitten by Bonnie and Camille for Moda. I used the aqua and red dot print in the collection and I left off the border. I LOVE it! What about a Halloween version?! For this one I used Dot Dot Boo by Me and My Sister for Moda. I LOVE this sooo much! 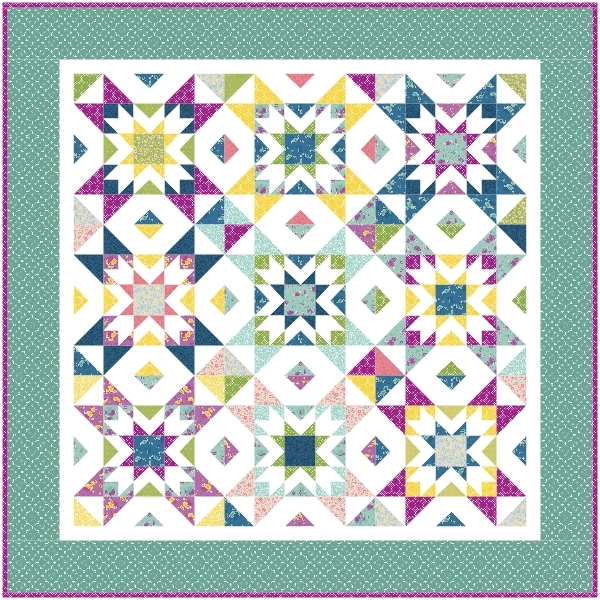 This one has a spring vibe! 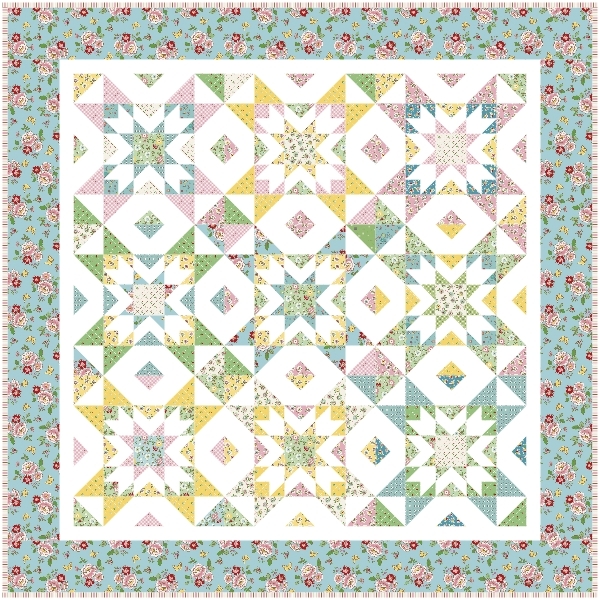 This fabric is Mon Beau Jardin by Nadra Ridgeway for Riley Blake. CLICK HERE TO DOWNLOAD THE COLORING PAGE! 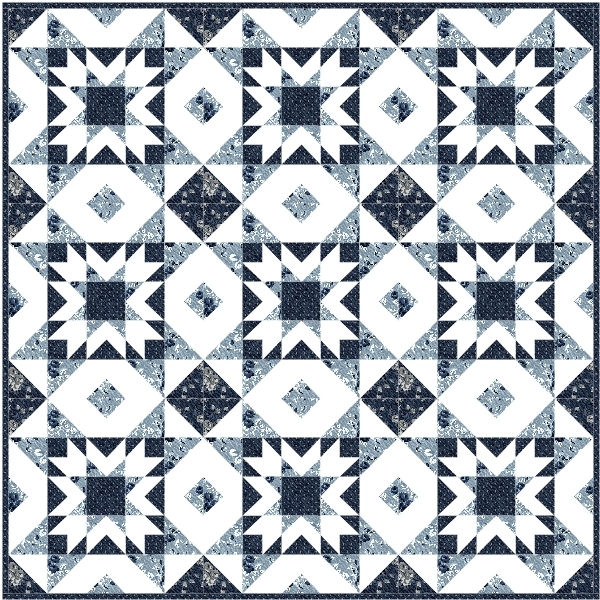 Do you have a fabric collection you are absolutely dying to see in this quilt? Drop a comment below and I will see what I can do! 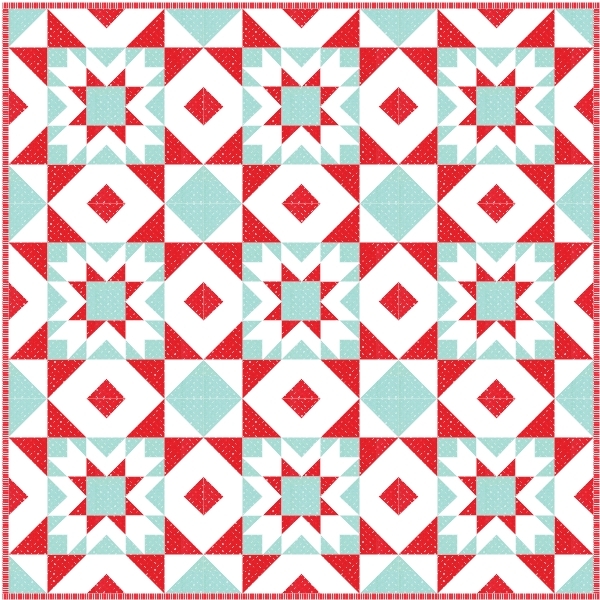 I will be doing another post next week about getting ready for the sew along and what supplies and tools I use for making this quilt! Oh, I love this!!! I've got some Dot Dot Boo on the way. I love seeing all the different colorways!! 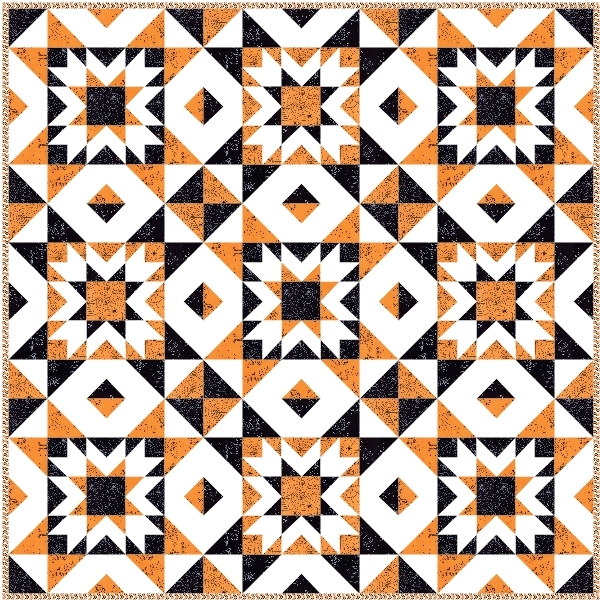 How much yardage would you recommend for a two-color version (like the orange & black one)?